In keeping with the road map they laid out earlier this year, the first piece of new DLC (Operation Blood Orchid) since February will be dropping for Rainbow 6 Siege soon. For all you Terrorist Hunt fans out there (and pretty much everyone else, too), two new Operators from the Hong Kong Special Duties Unit (S.D.U.) along with an Operator from Poland's GROM will be available to play along with a new map, a creepy abandoned amusement park. The Operators will be available to all Season Pass holders starting on August 29, and everyone else (for purchase with in-game or real world money) on September 5. 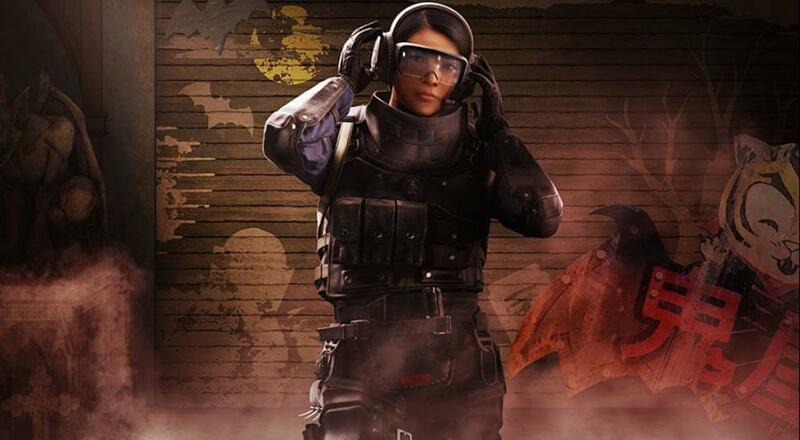 Thus far, only one of the Operators, Ying, has been detailed, but Ubisoft has teased more details will be forthcoming next week during the Pro League finals during Gamescom. The new map will be available for free starting on August 29. It sounds like there will also be a Free Weekend soon so everyone will get a chance to check this out for a limited time.